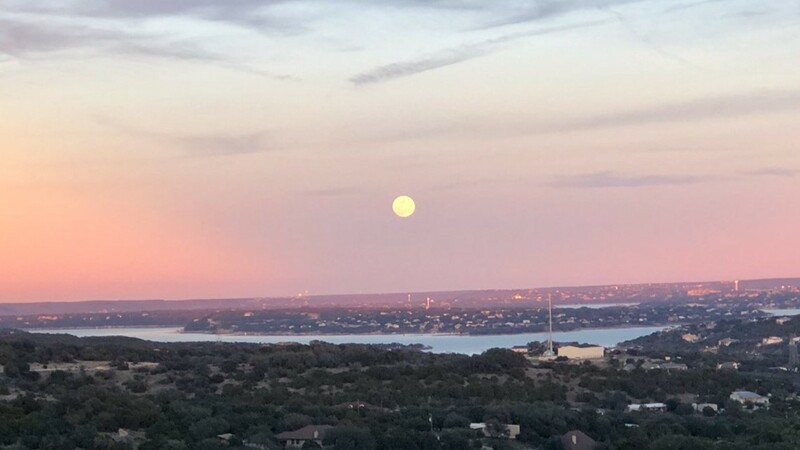 The moon over Lake Travis in 2019. 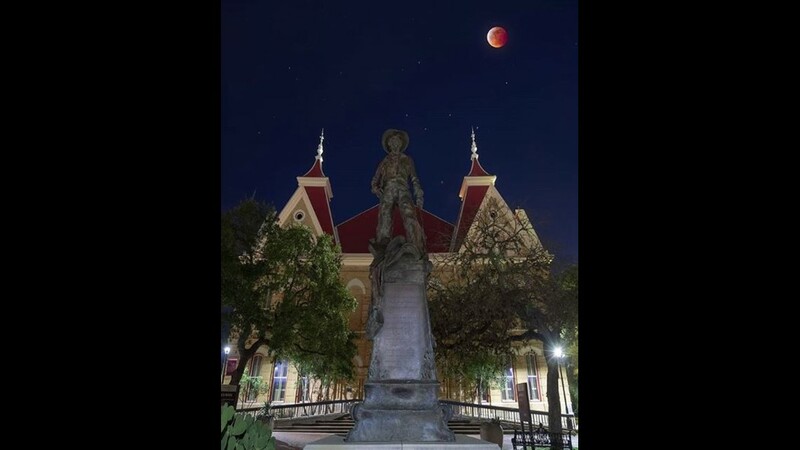 The Super Blood Wolf Moon in Lockhart in 2019. 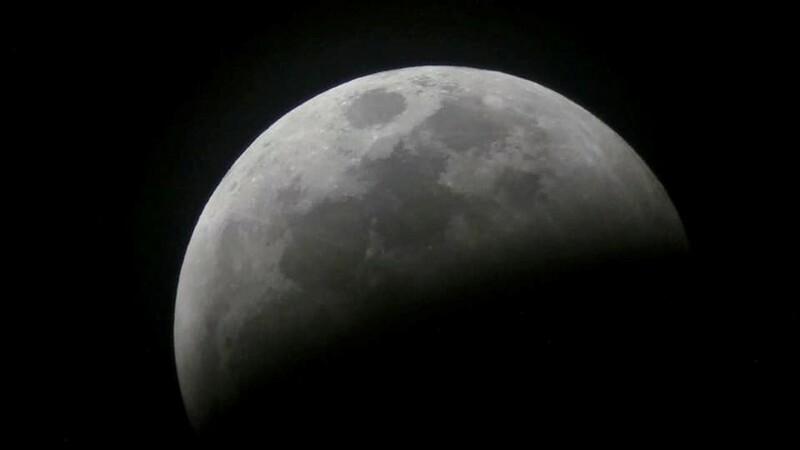 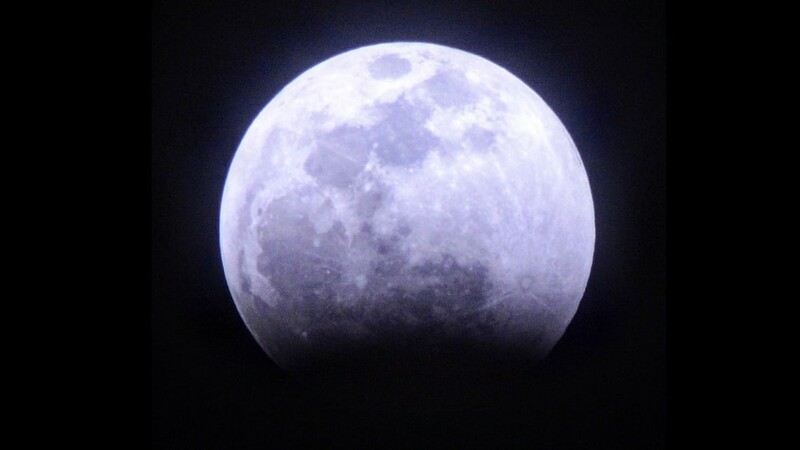 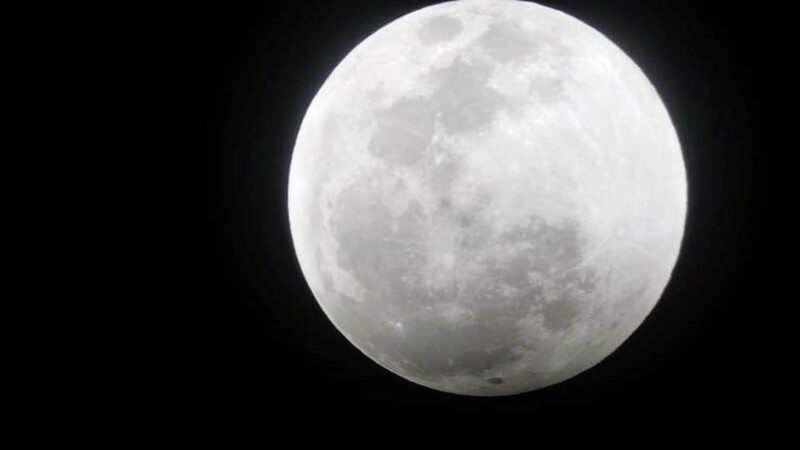 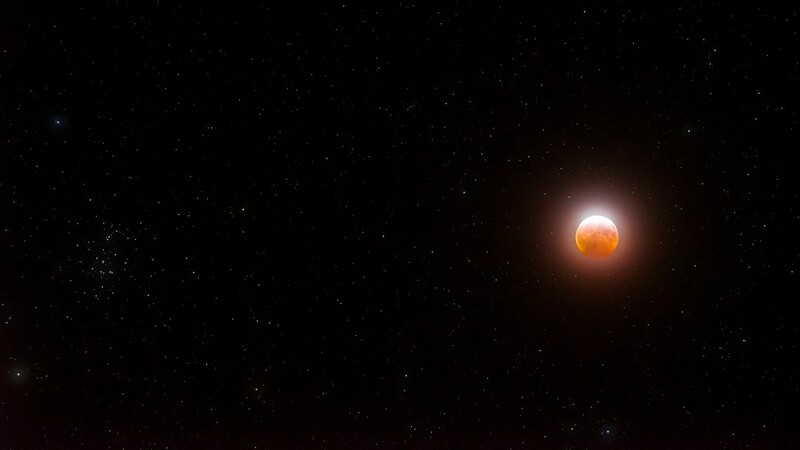 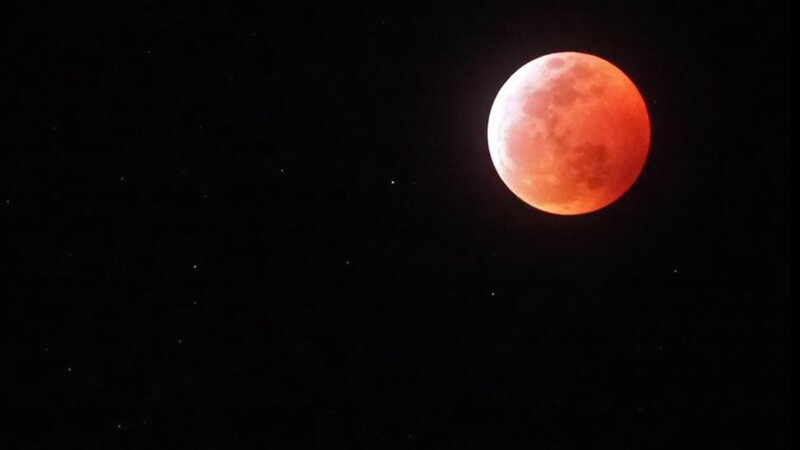 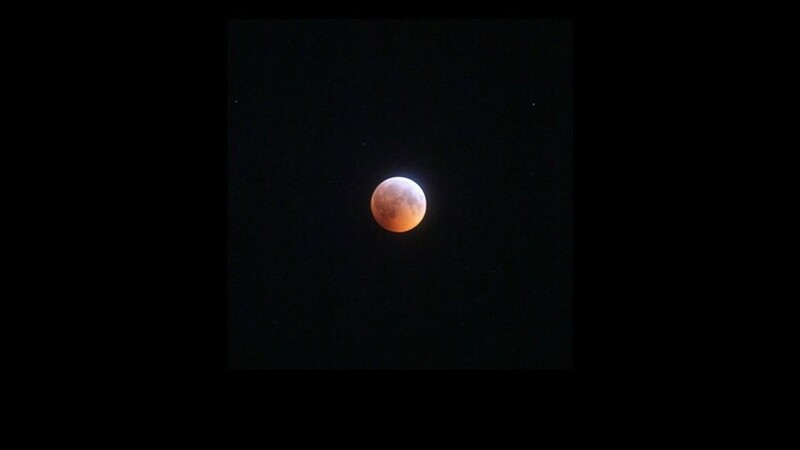 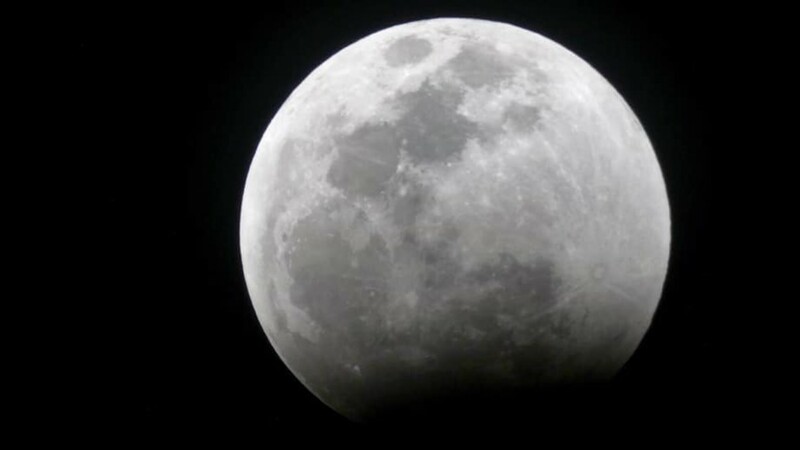 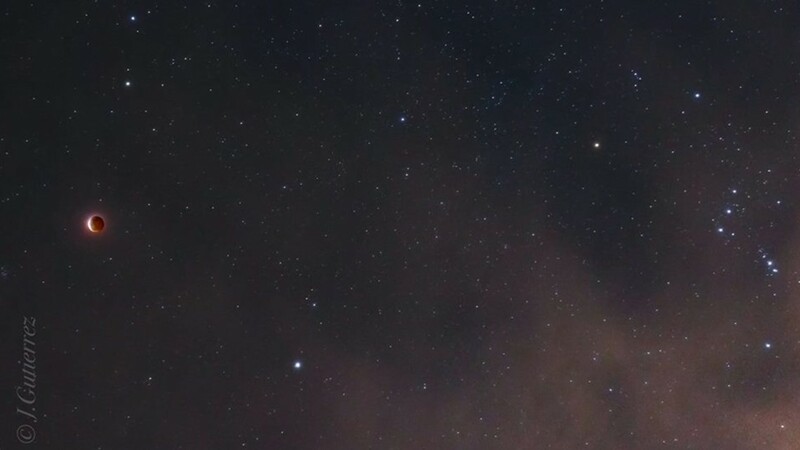 Super Blood Wolf Moon in 2019. 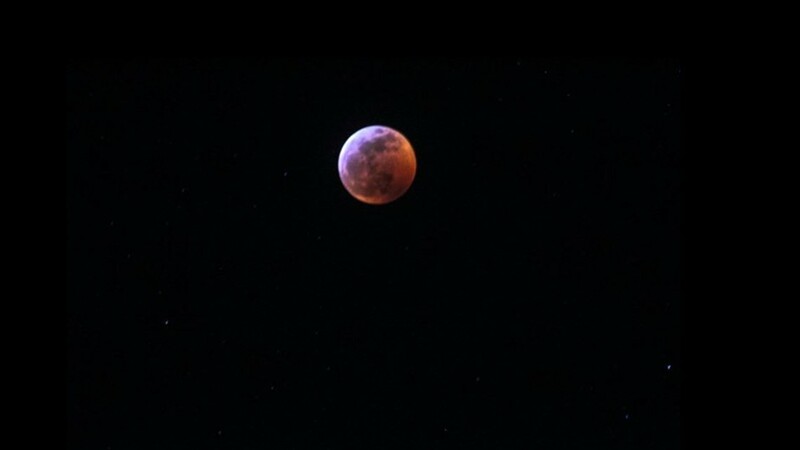 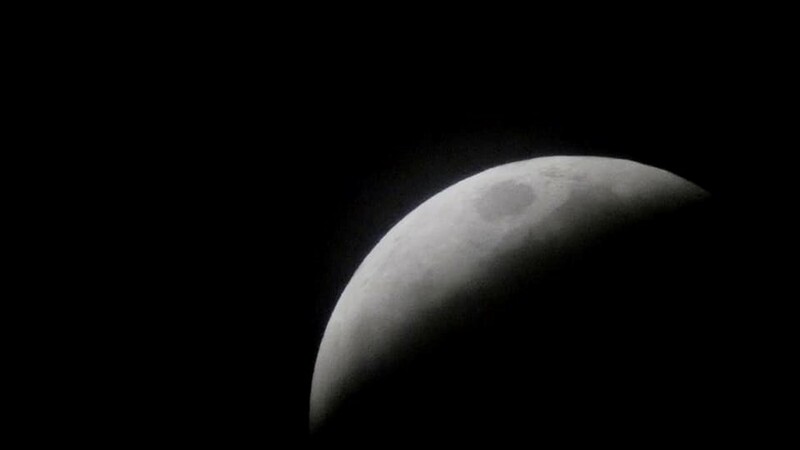 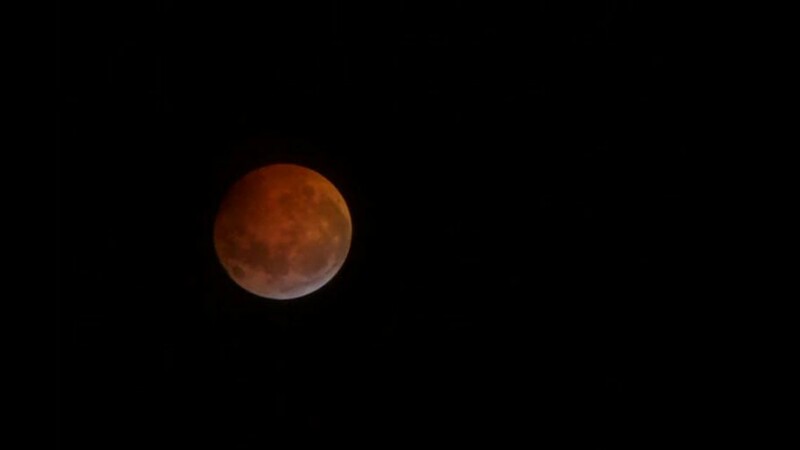 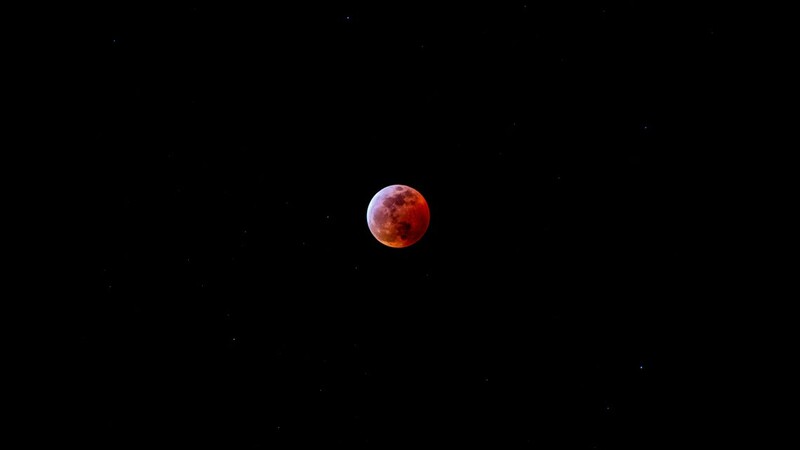 The 2019 Super Blood Wolf Moon in the Austin area. 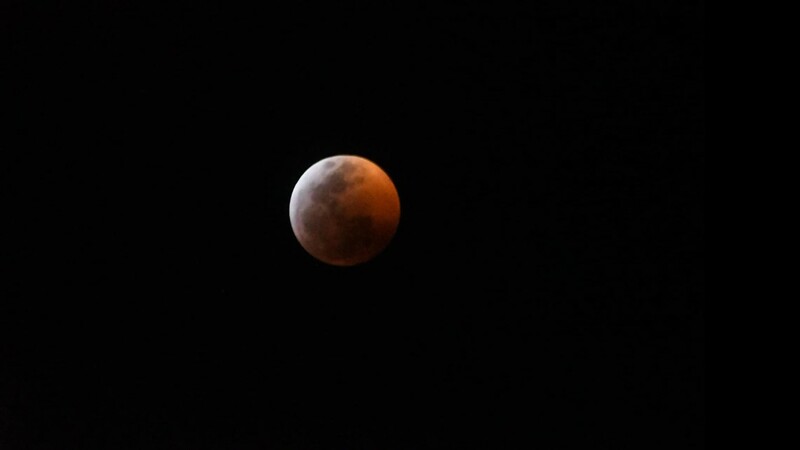 Super Blood Wolf Moon in the Austin area in 2019. 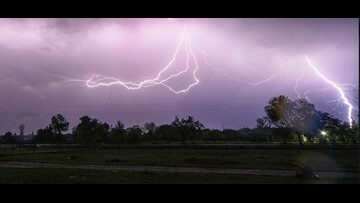 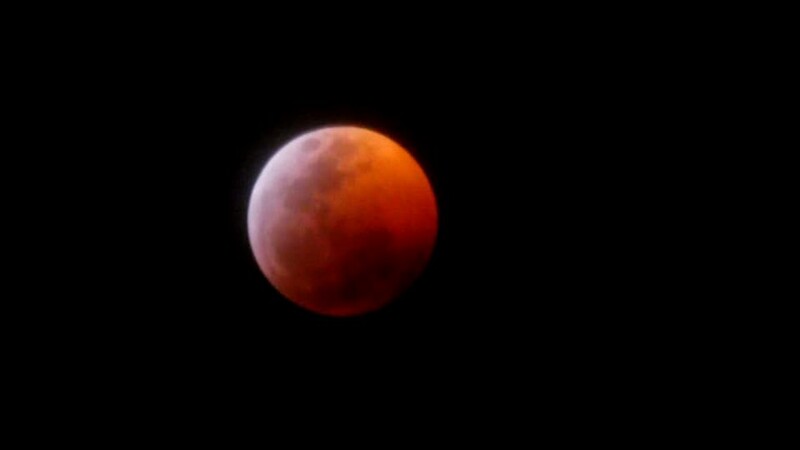 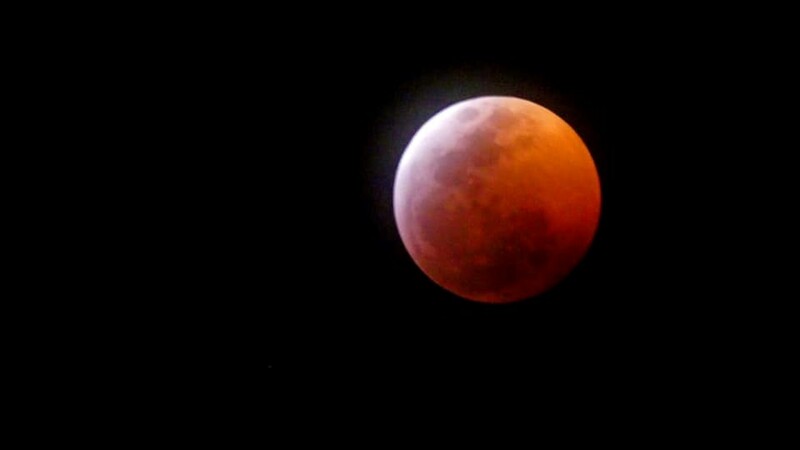 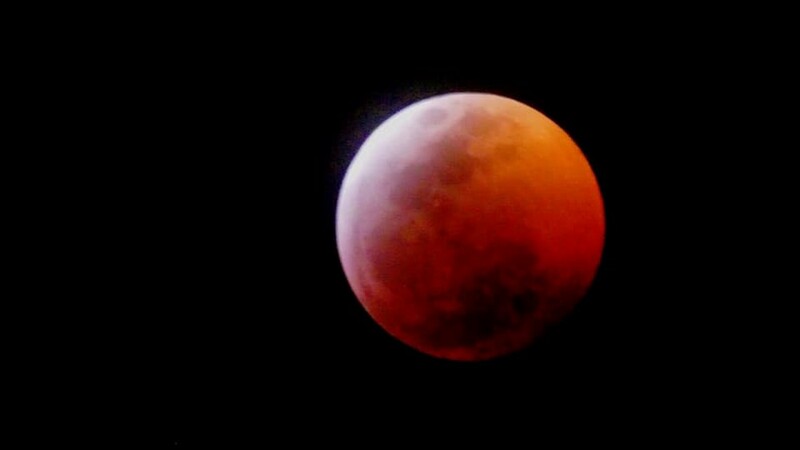 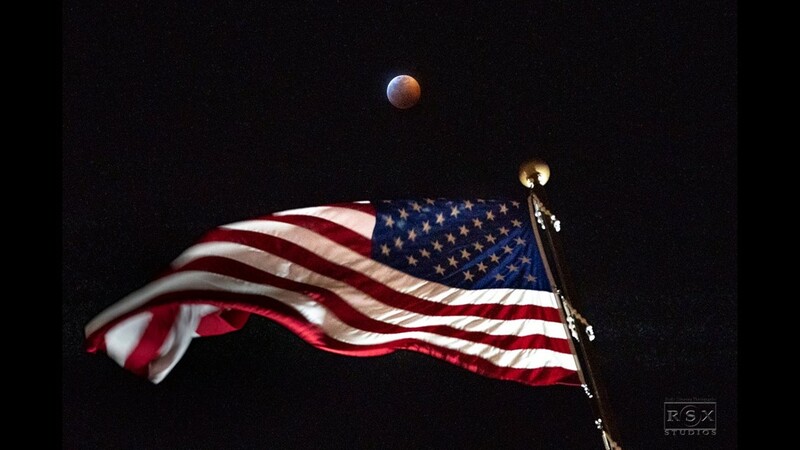 Super Blood Wolf Moon in Kyle, Texas in 2019.